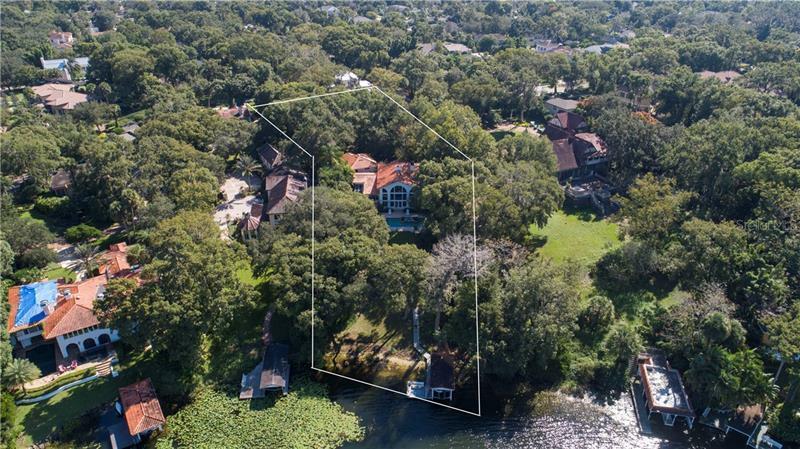 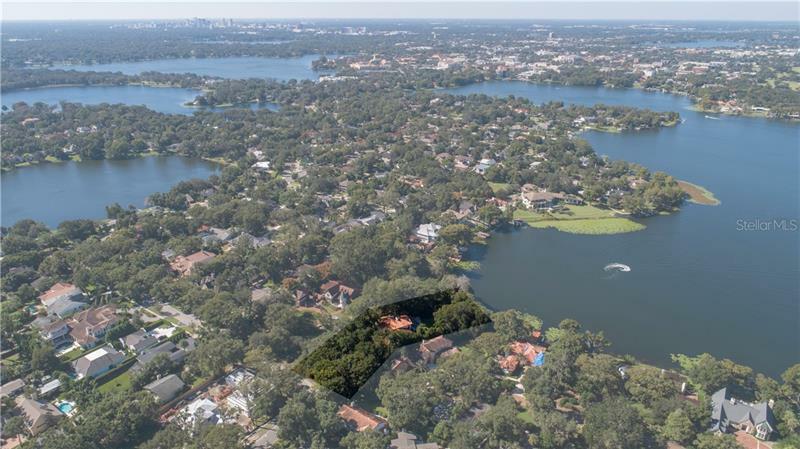 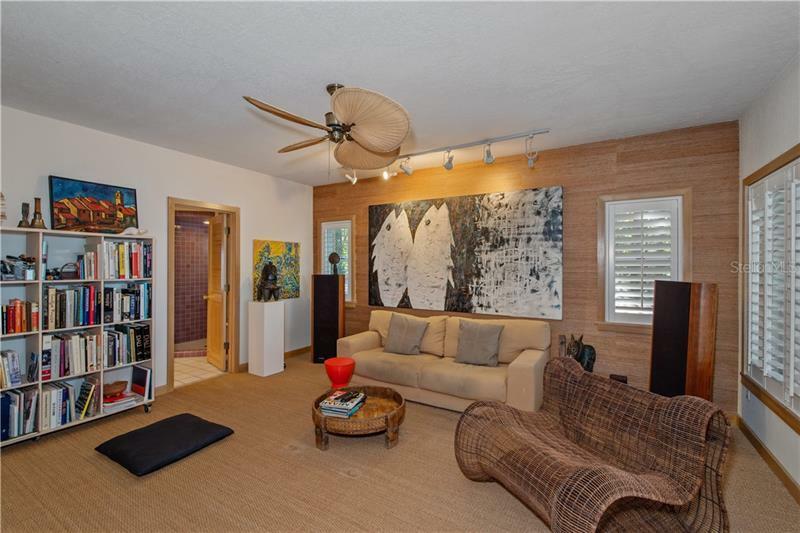 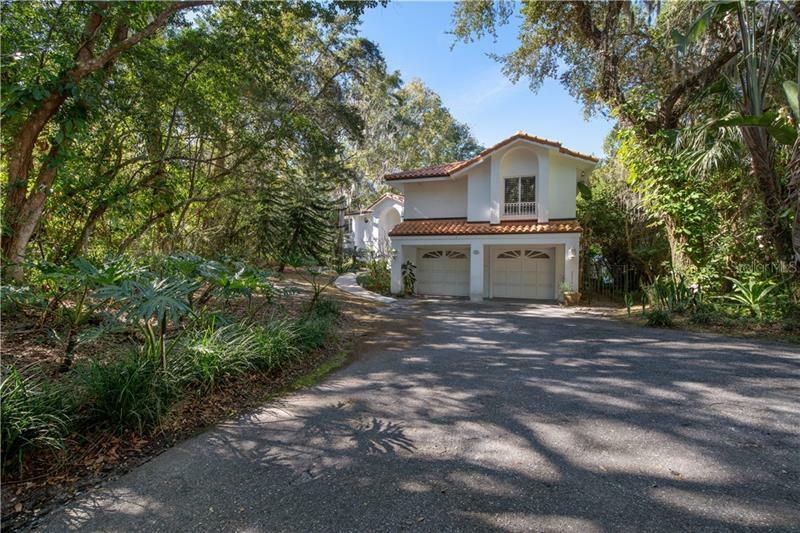 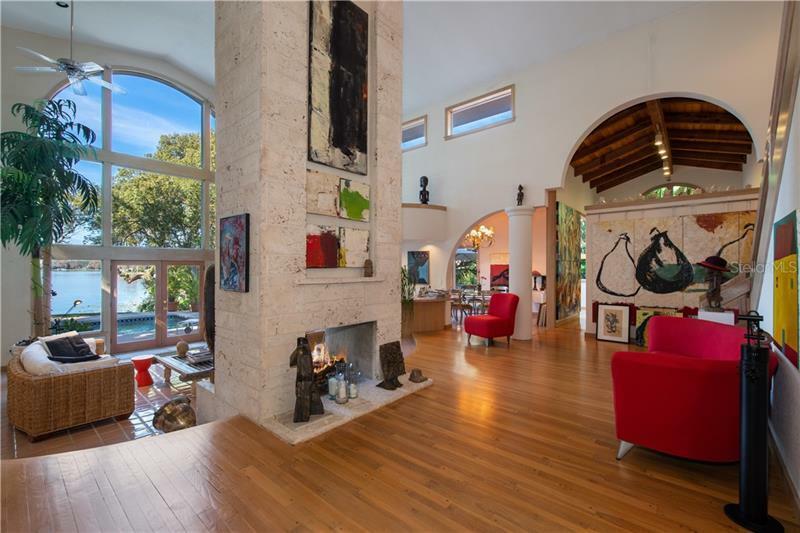 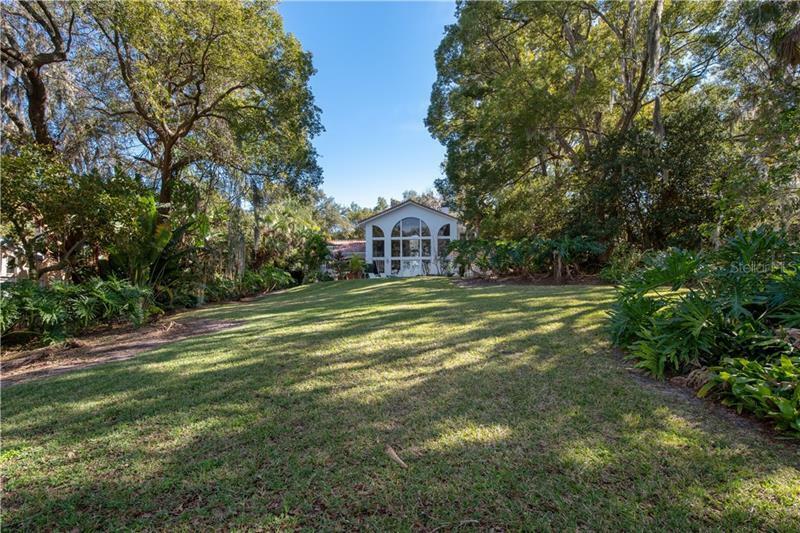 This premier Winter Park lakefront property on Lake Osceola provides an opportunity to build anew renovate or use existing home on an absolutely beautiful elevated lot of approximately 0.75 acres. 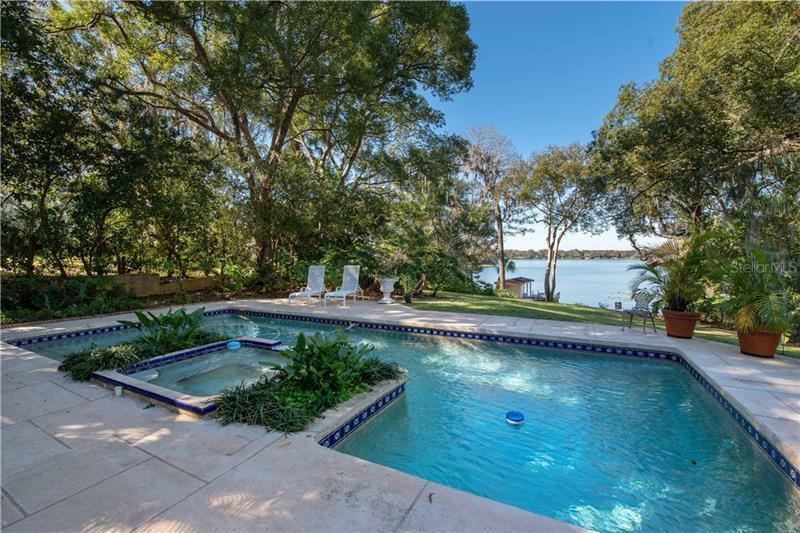 It overlooks arguably the most beautiful serene cove on the Chain of Lakes. 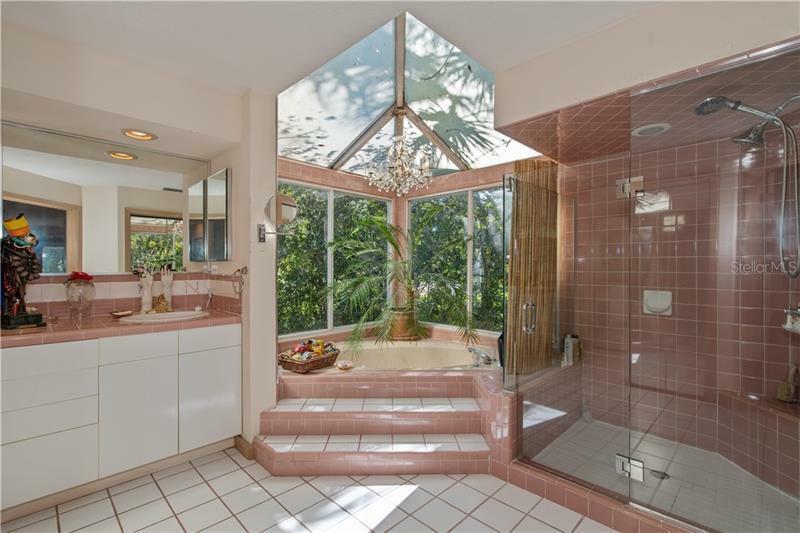 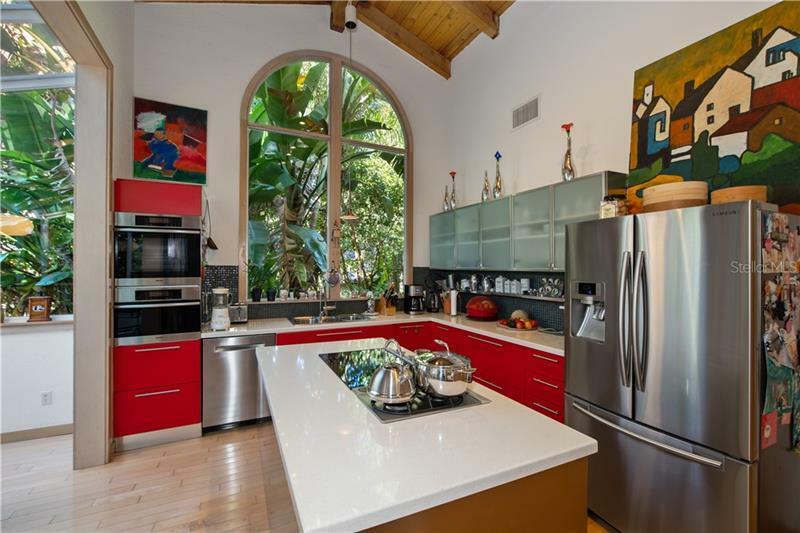 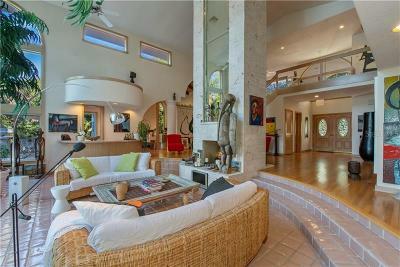 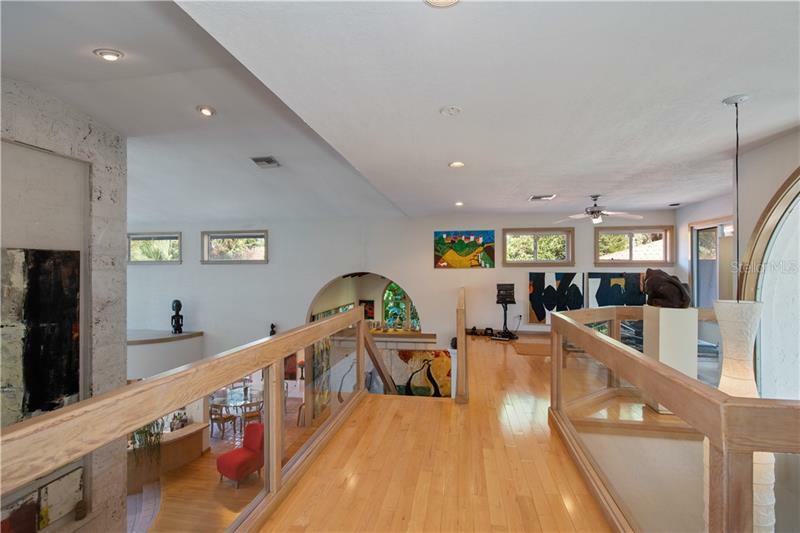 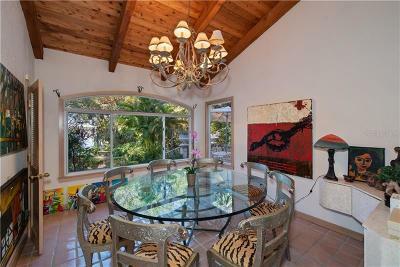 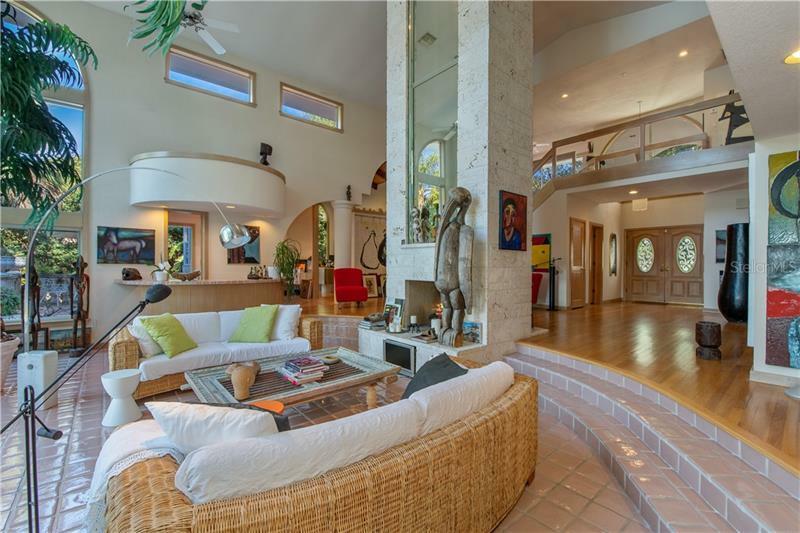 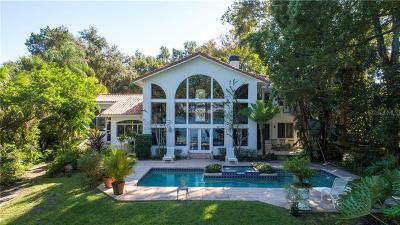 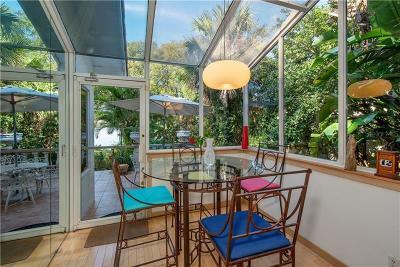 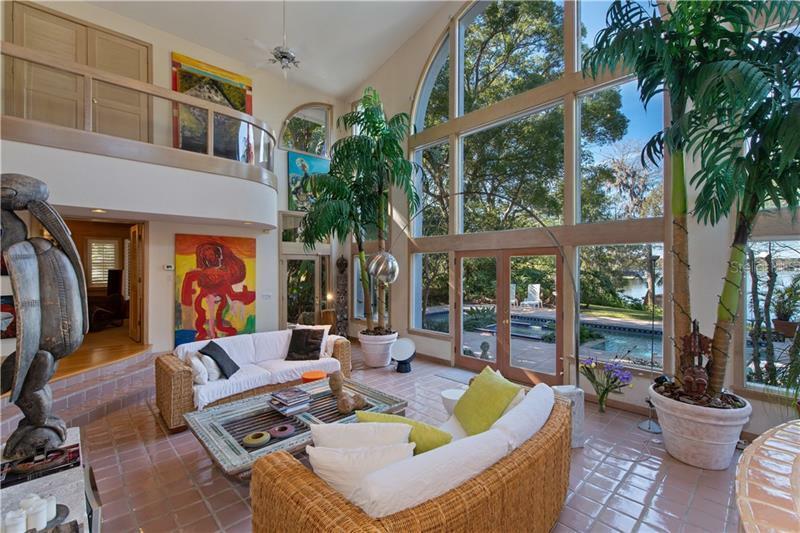 Enjoy magnificent long picturesque sunset views while also being on an extremely private lot. The property is set up well to gate off the entrance with over 300 feet of depth so the new home would be set back noticeably from the street. There are approximately 90-100 feet on the lake and majestic oaks and cypress trees on the property. 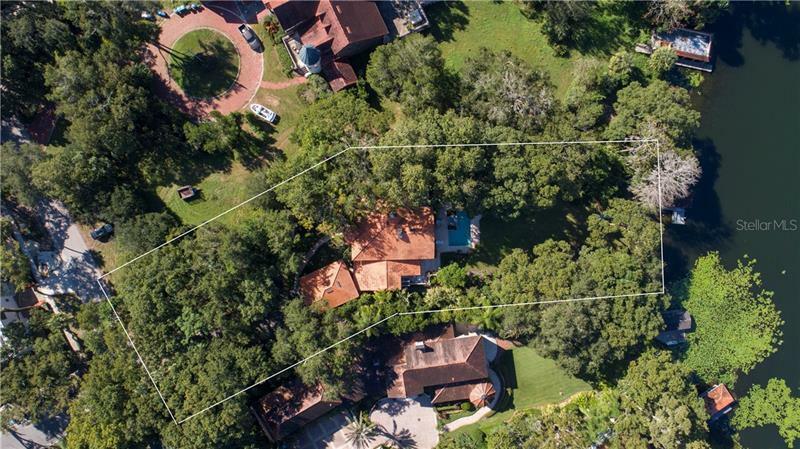 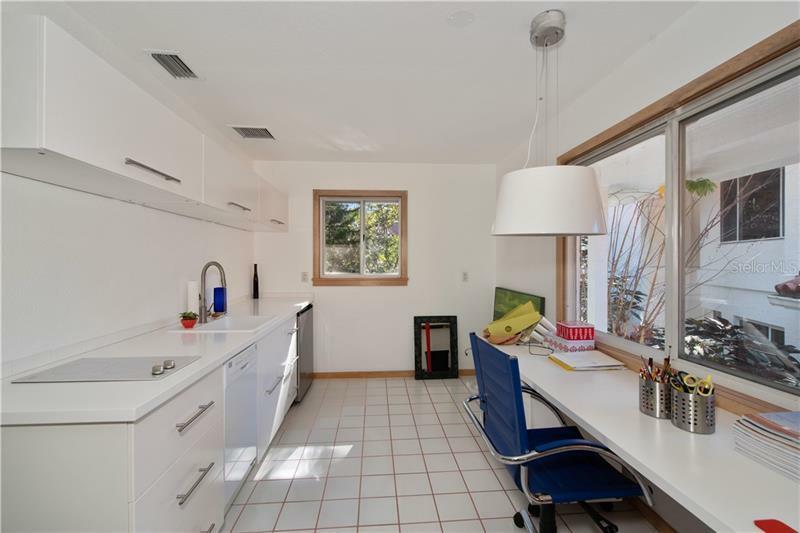 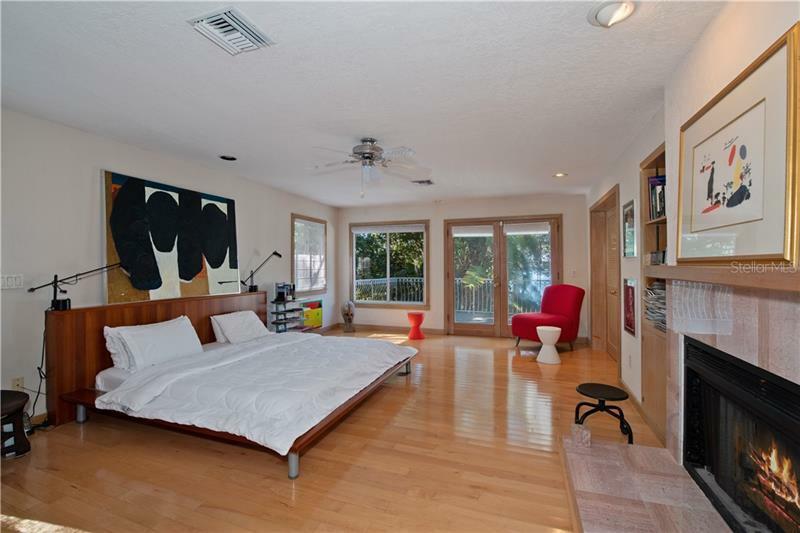 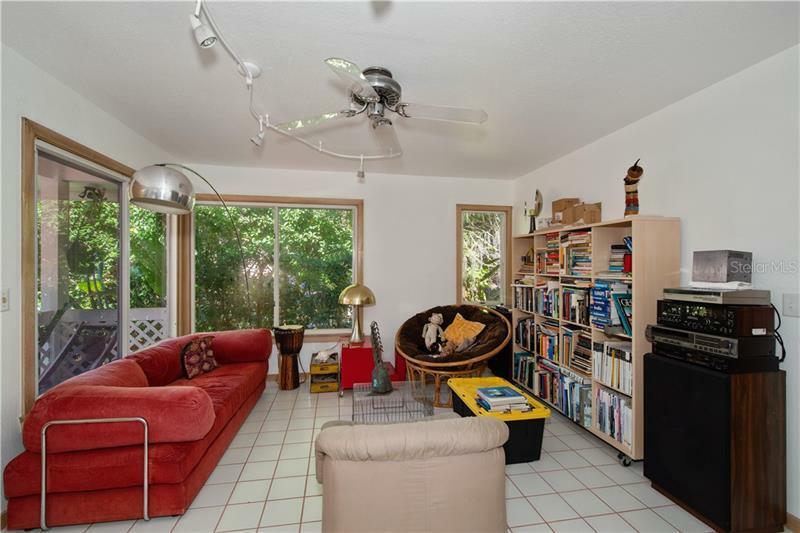 The buyer can build about 10000 square feet or more on this property. 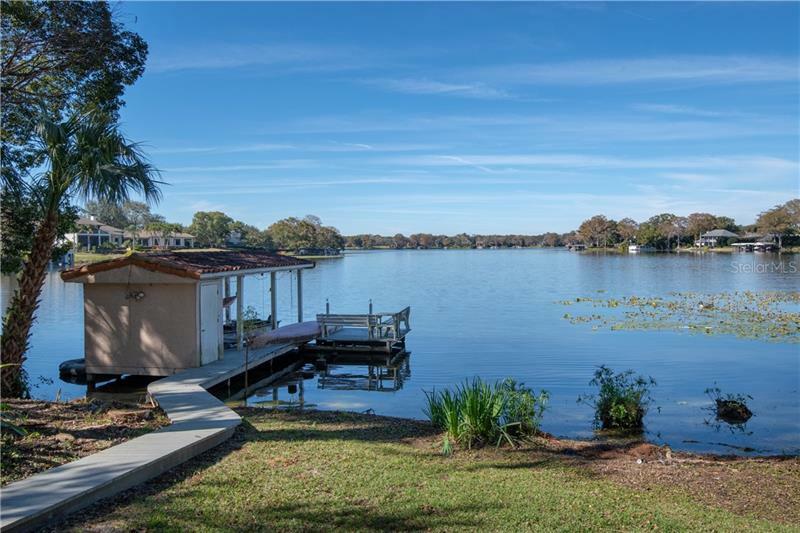 Boat to the downtown Winter Park area on one of only two lakes on the Chain of Lakes in City of Winter Park with no boat ramp. 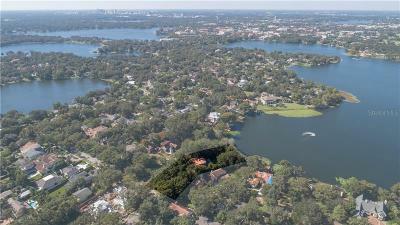 This is one of the quietest lakes in terms of boating activity as boaters must go through canals to get to this lake.